I’ve been reasonably good at documenting my brewing process (hence this blog), but haven’t done as much for recording the resulting product. 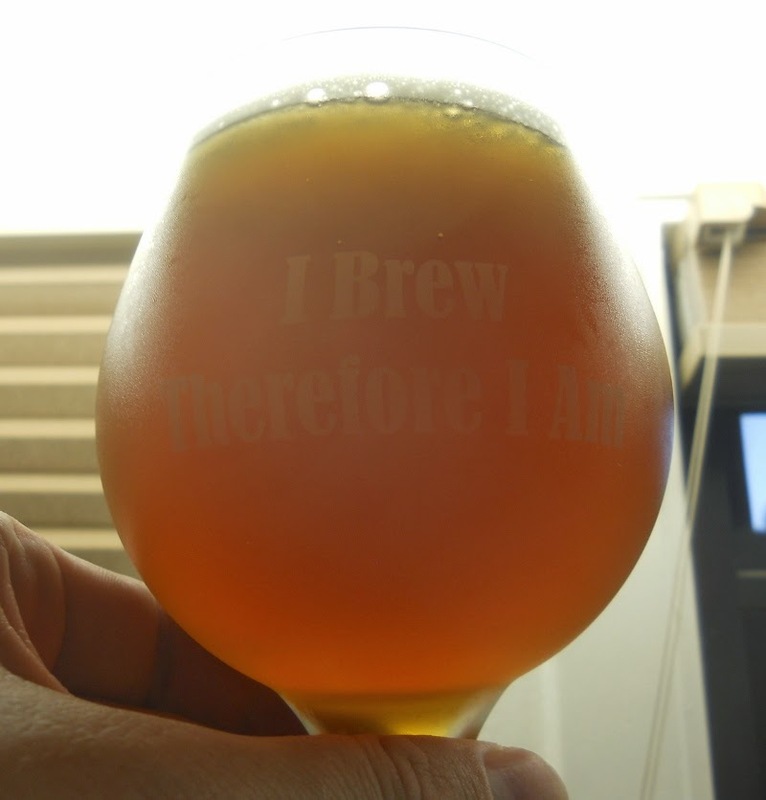 This post is a first attempt at formalizing personal evaluations of my homebrew. I brewed this up on March 31, and bottled it on April 27. Thus, it has had a little over three months to condition. The sample I’m evaluating here was from a mini-keg. The character of the beer has changed somewhat from first sampling; definitely a little more mellow in the aroma (a good thing). Medium amber color. Clear, with only a minor chill haze. When I sampled this beer a month or two ago, the hops aroma was fairly strong and spicy/herbal. Not at all what I expected, especially for how El Dorado hops was described. A moderately malty flavor, but not overly so. There is a modest bitterness, but not too much so. Overall, this has turned into a decent beer, but not my very best. Particularly in its earlier days, I didn’t really care for how the dry-hopped El Dorado aroma came through; far more vegetal than I was expecting, and very little if any of the promised citrus/fruity notes. It wasn’t unpleasant, necessarily, just not to my personal taste. I was a little unimpressed by how the El Dorado hops worked for this beer; I might try them for bittering again, but not for dry hopping. 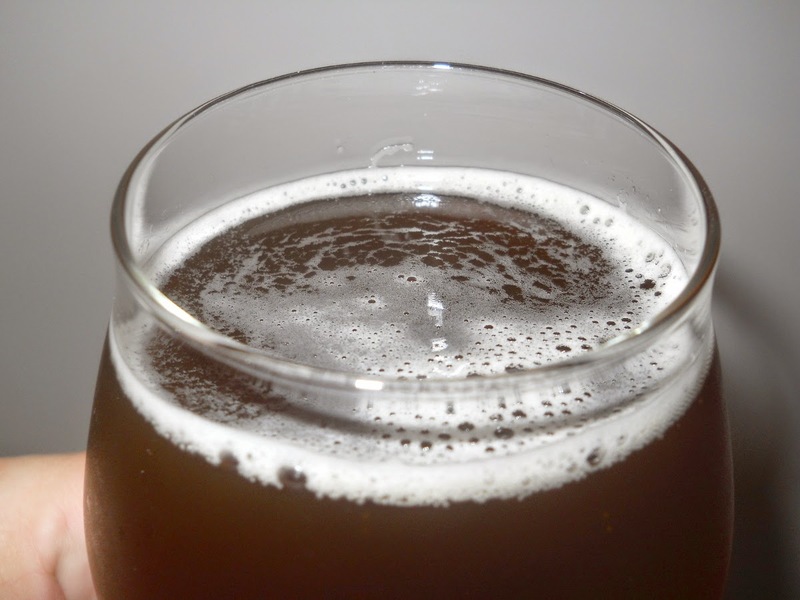 All in all, I’m going to test a few other amber ale recipes. 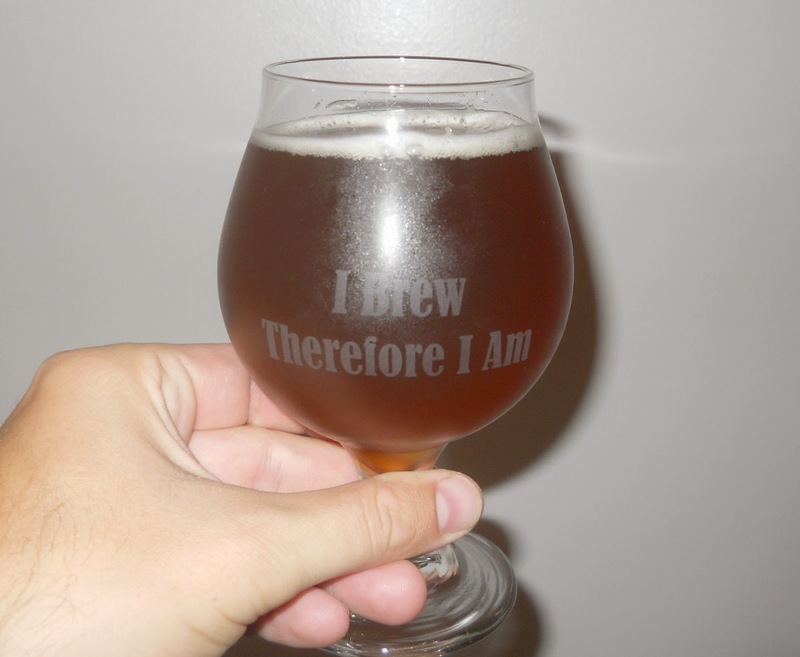 This entry was posted in amber ale and tagged EDAA, El Dorado Amber Ale. Bookmark the permalink.